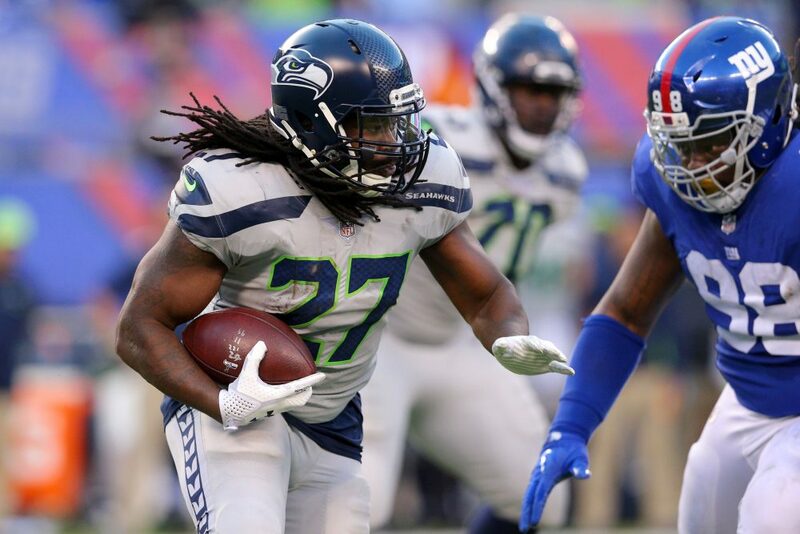 According to Pro Football Talk, the Baltimore Ravens brought in former Green Bay Packers and Seatle Seahawks running back, Eddie Lacy for a workout. Lacy, who was out of football in 2018, continues to pursue a career in the NFL. The 28-year-old was one of the best young running backs in the league at the beginning of his career, as he was named 2013 Offensive Rookie of the Year. He was a second-round pick for the Packers and began his career with back-to-back 1,000-yard rushing seasons. However, ankle injury in 2016 and the team’s frustration with his weight led to him getting released by the Packers after that season. In 2017, Lacy signed with the Seattle Seahawks and was used sparingly — rushing for just 179 yards on 69 carries.